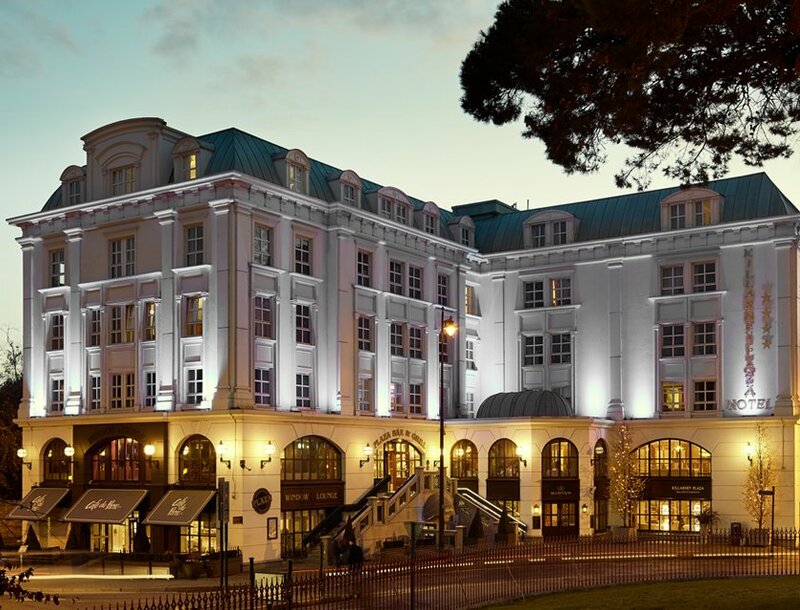 Regarded as one of the best places to stay in Killarney, The Killarney Plaza Hotel & Spa embeds a unique style which is carried through our 198 luxury rooms and suites. 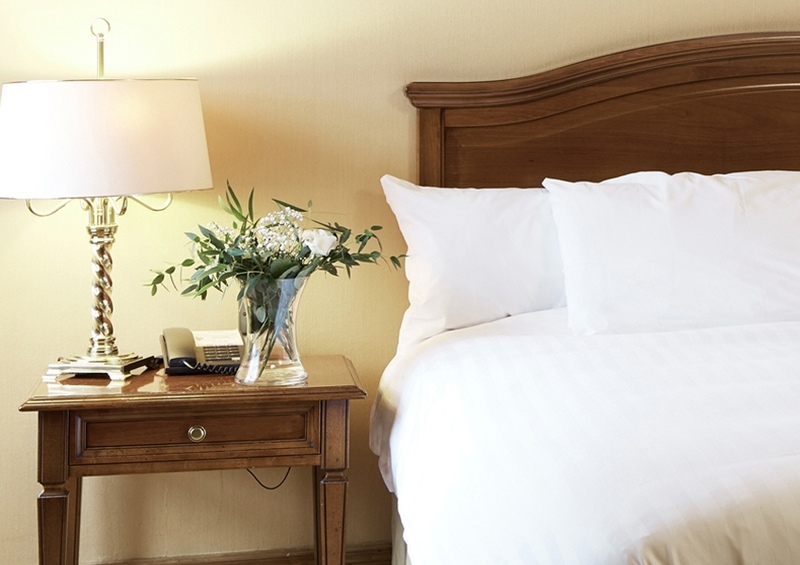 Stylish, spacious and fully air conditioned, our large windows overlooking the town or the park will flood your room or suite with natural light. We have used only the finest wood, fabrics and marble to create a blend of elegance, convenience, comfort and sophistication. You will make many memories during your stay in Killarney and your experience at The Killarney Plaza Hotel & Spa will be one of them.